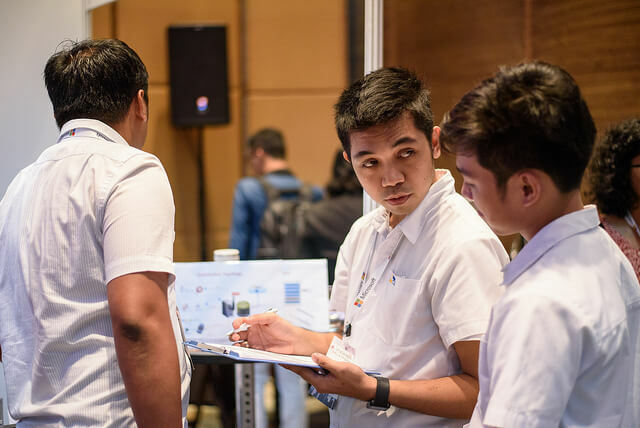 One of Asia’s fastest growing economies, the Philippines is becoming an emerging tech ecosystem in the region. 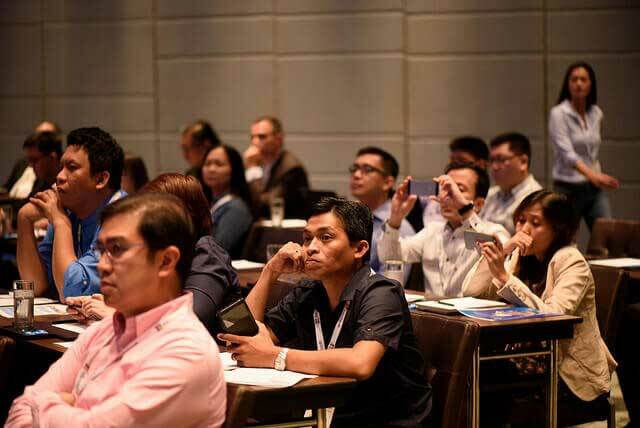 The country’s economic growth is expected to remain stable and robust, maintaining between 7% – 8% for the next 3 years as a result of strong public investments. 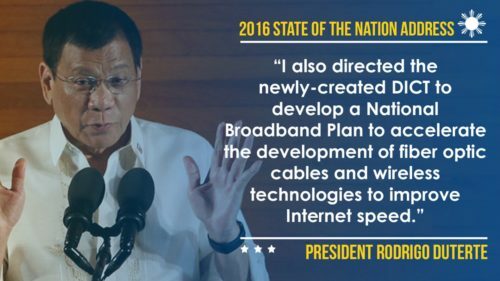 Initiatives to develop the digital infrastructure of the country includes a USD$26 million plan to provide free WiFi in public spaces and educational institute and a further USD$4 million to improve internet quality and speed. 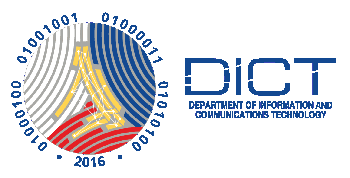 These initiatives will be implemented by the Department of Information and Communications Technology. 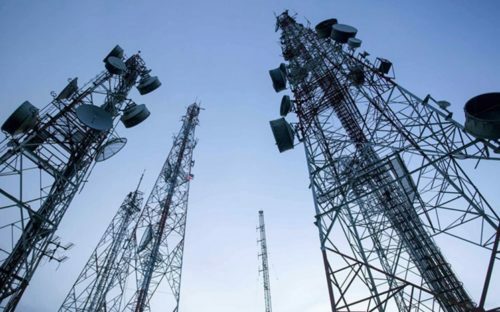 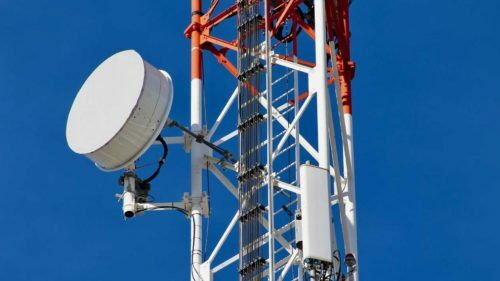 The country will also be introducing a 3rd major telecom company to improve telecommunications services by increasing the competition. 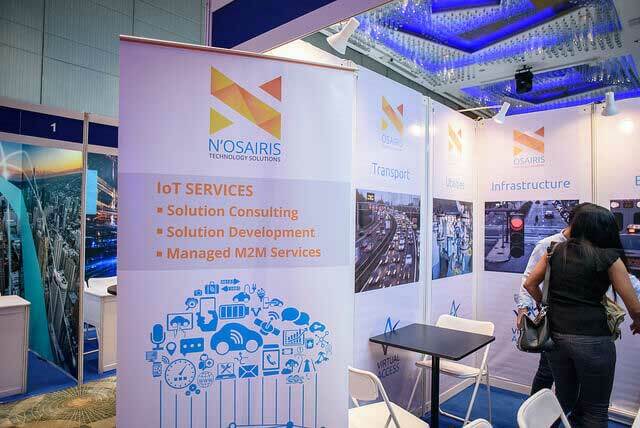 Another key area in the initiative is smart cities. 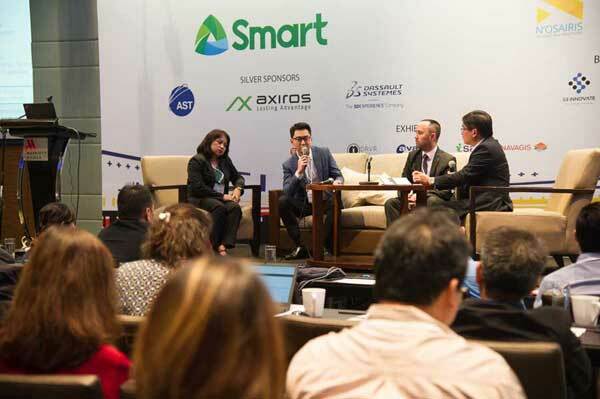 As an essential component in digital economies, smart cities incorporate sustainable growth and technological integration into a country as well as giving substantial economic boost. 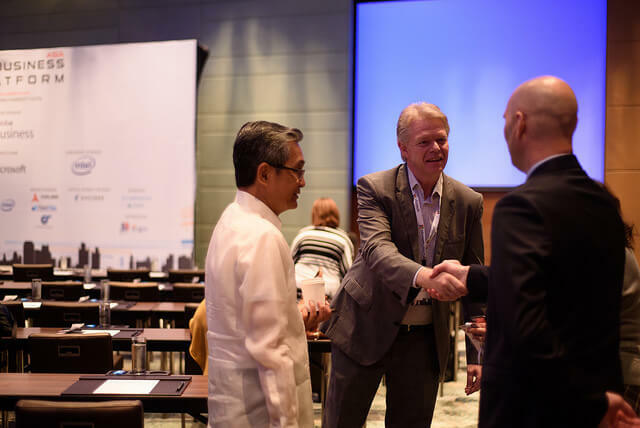 The Philippines have planned for multiple projects to be launched over the next decade with prominent ones such as the New Manila Bay City of Pearl and New Clark City being core developments. 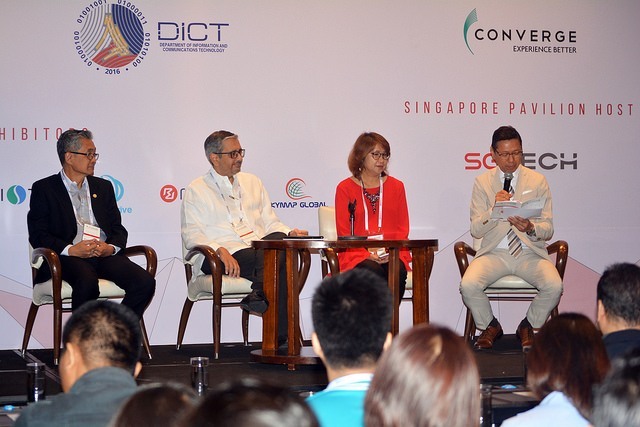 New Clark City alone is set to contribute an additional USD$31 billion to the country’s GDP. 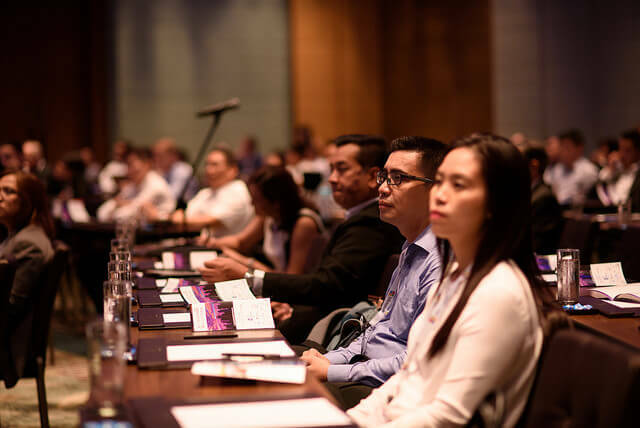 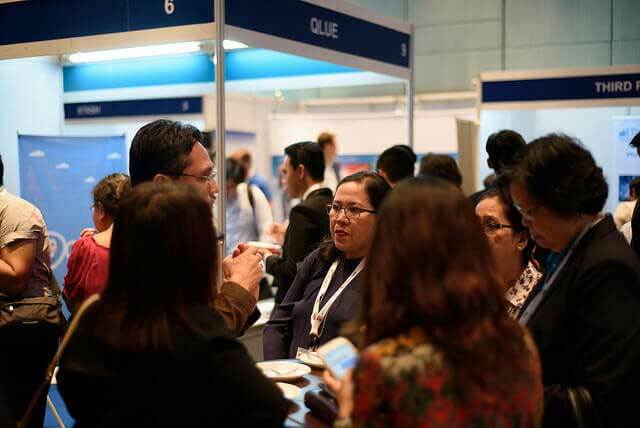 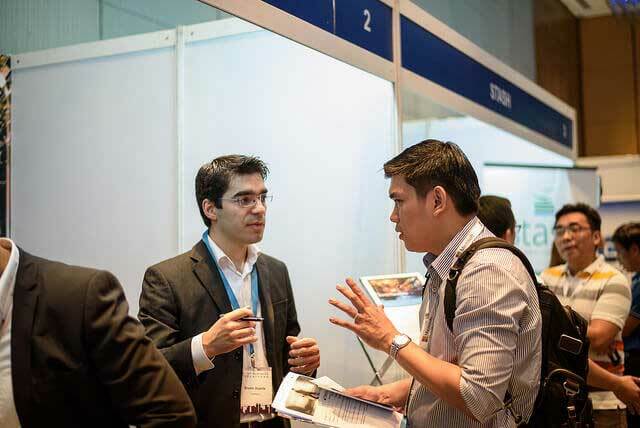 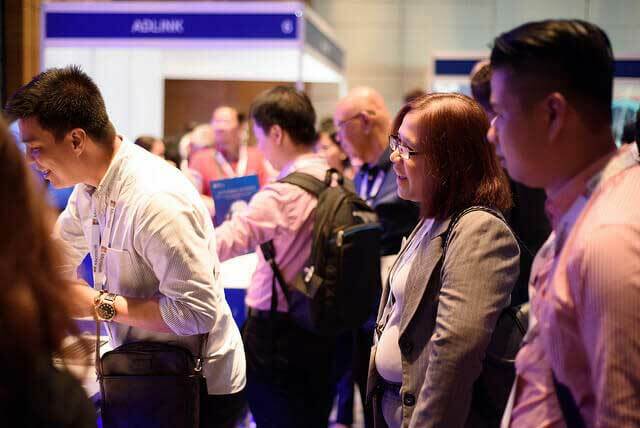 The 30th edition of Asia IoT Business Platform will be held in Manila on 24 – 25 July 2019. 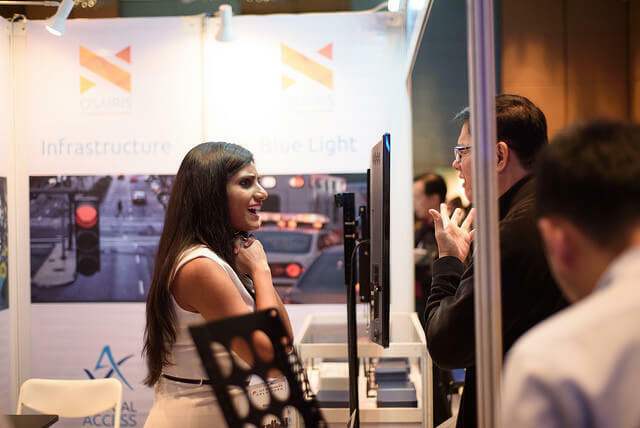 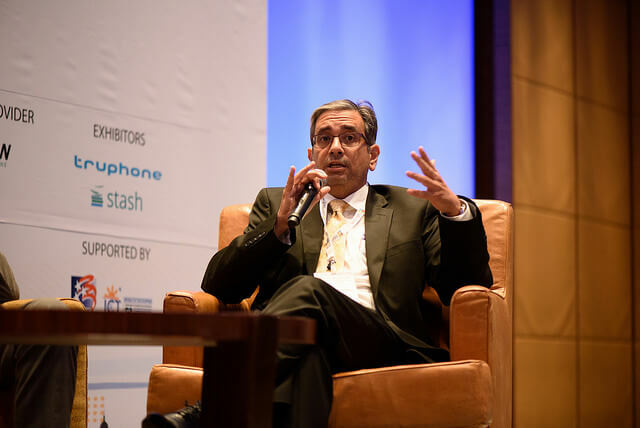 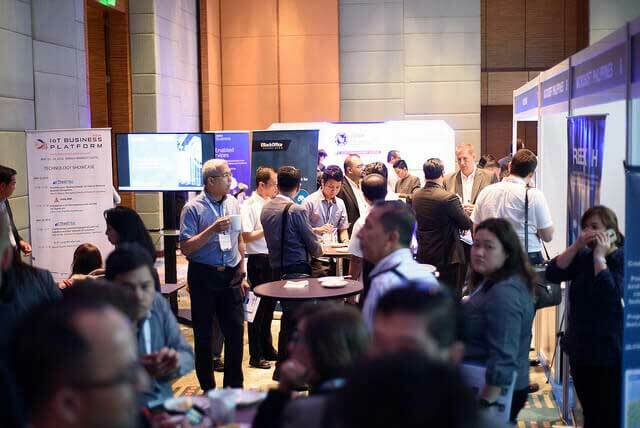 This year’s Asia IoT Business Platform programs will focus on concrete discussions between IoT solutions providers and end users to address key challenges and pain points in implementing IoT in businesses. 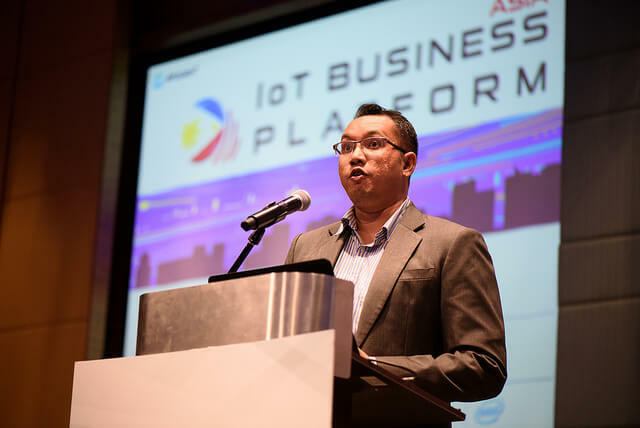 Esteemed speakers from across different industries will be providing insights on issues, challenges, as well as the latest developments in the IoT landscape in the Philippines. 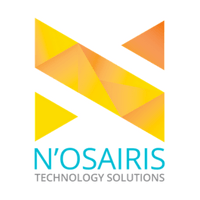 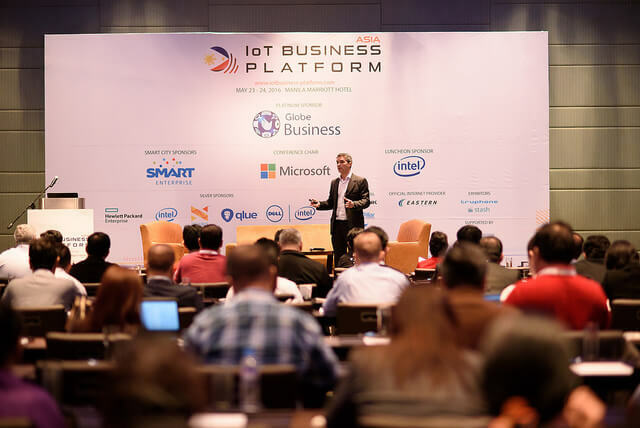 Asia IoT Business Platform is a dynamic business program that helps you to understand more about the enterprise IoT market in the Philippines as well as the needs and challenges of your prospective clients and partners. 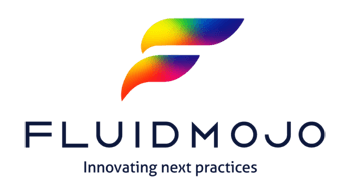 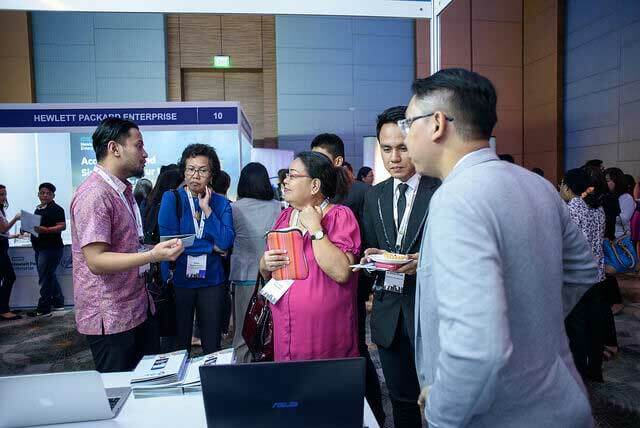 Leverage the program to establish important connections for your business development in Philippines. 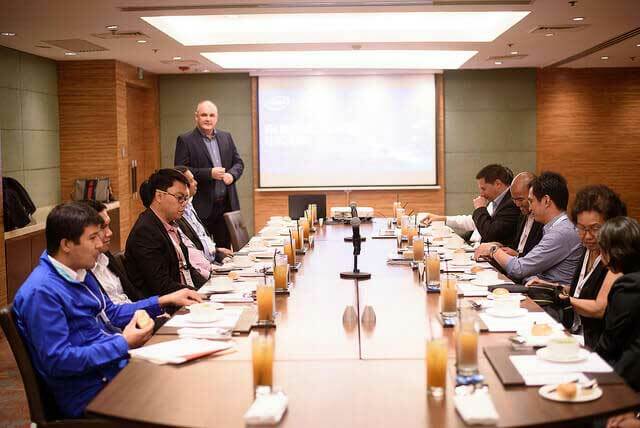 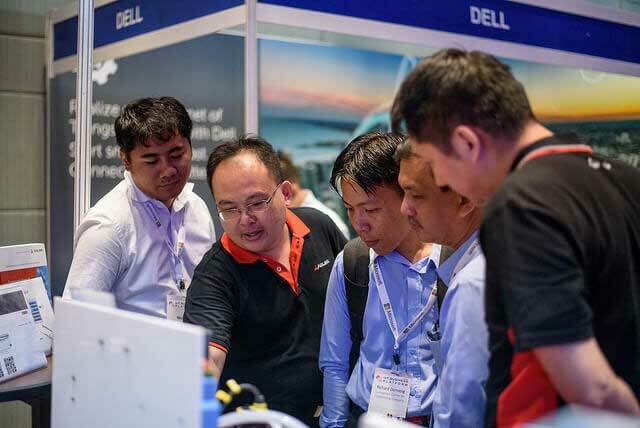 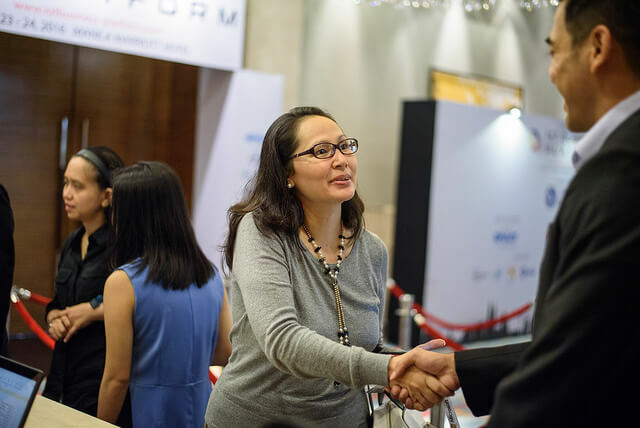 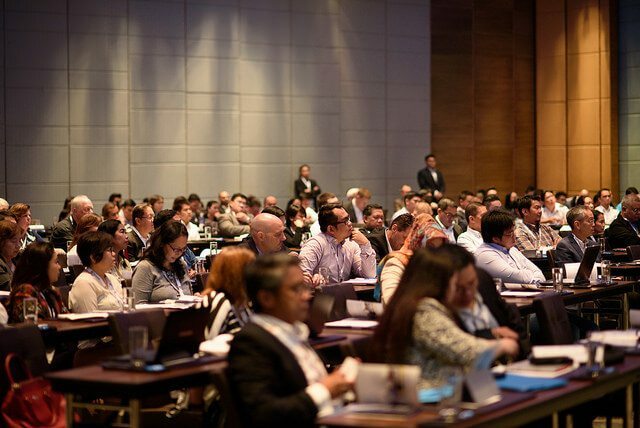 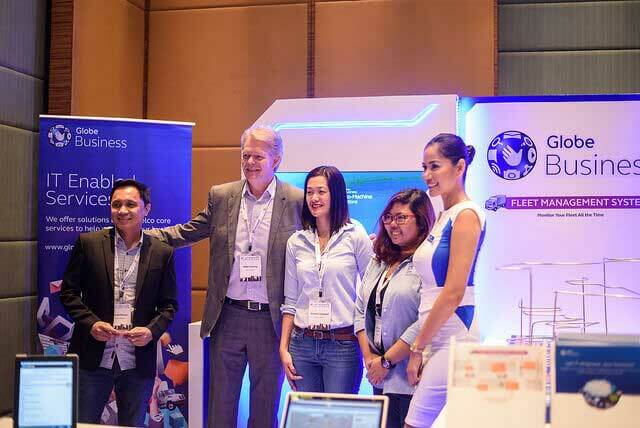 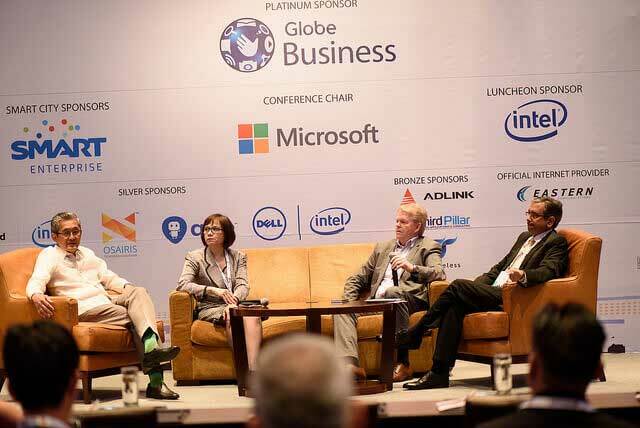 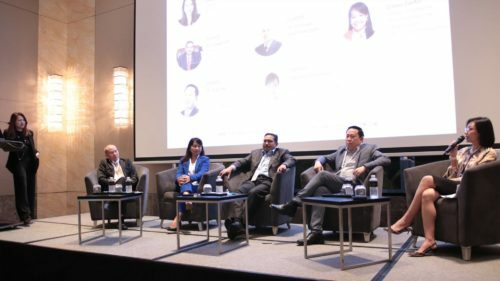 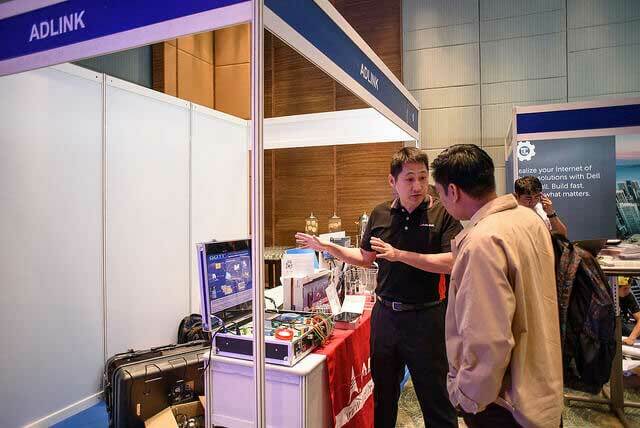 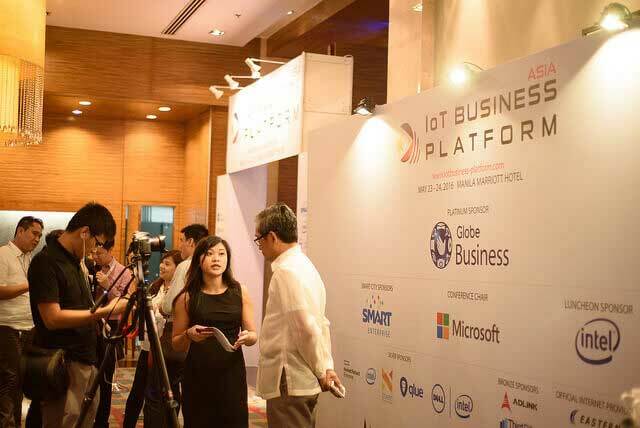 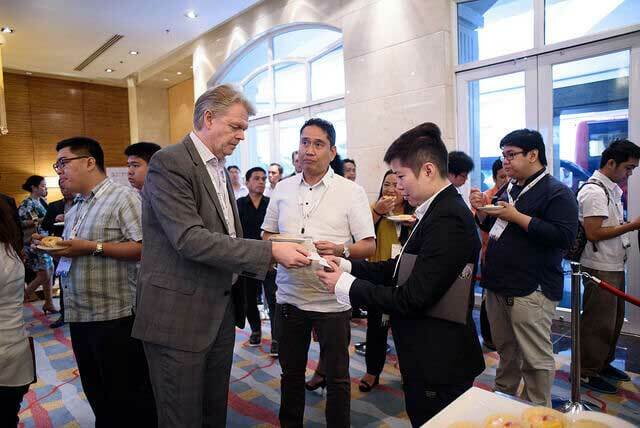 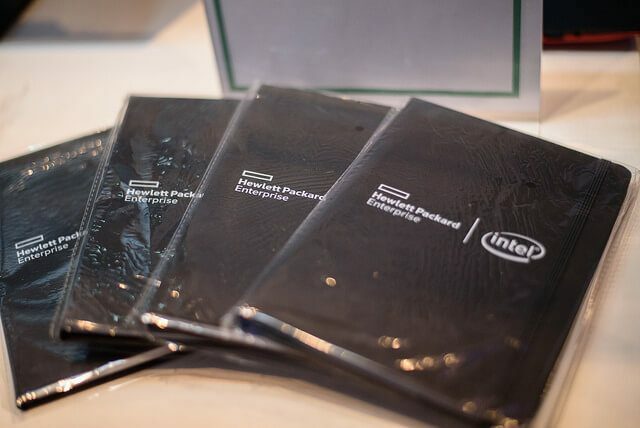 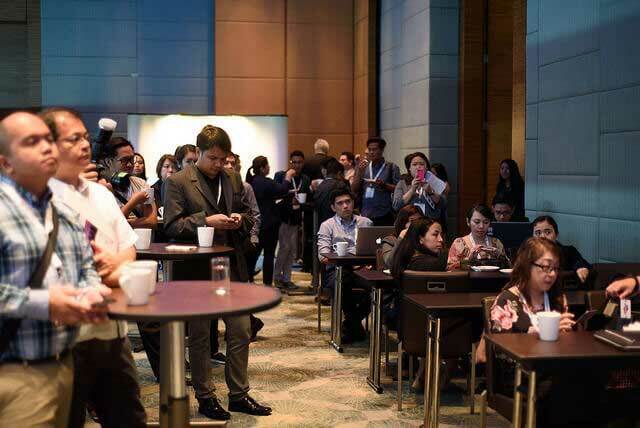 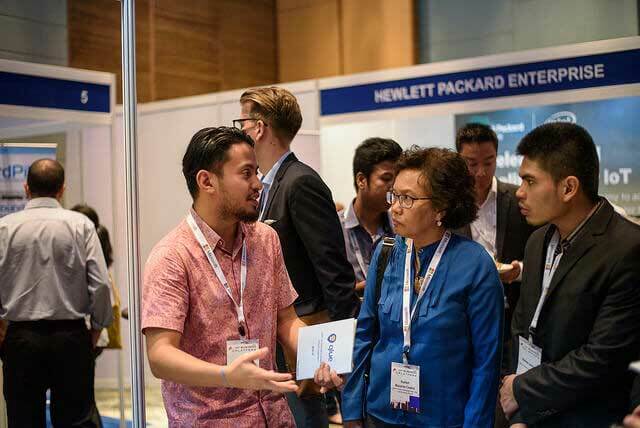 The 22nd edition of Asia IoT Business Platform in Philippines brought over 300 senior stakeholders from government, telecommunications, manufacturing, logistics, transportation, healthcare, finance, and other relevant sectors to explore the possibility of adopting IoT solutions for business efficiency.